Bryan Sammons has been named the Southern Conference Student-Athlete of the Week for competition held March 16-22, the league office announced Wednesday. 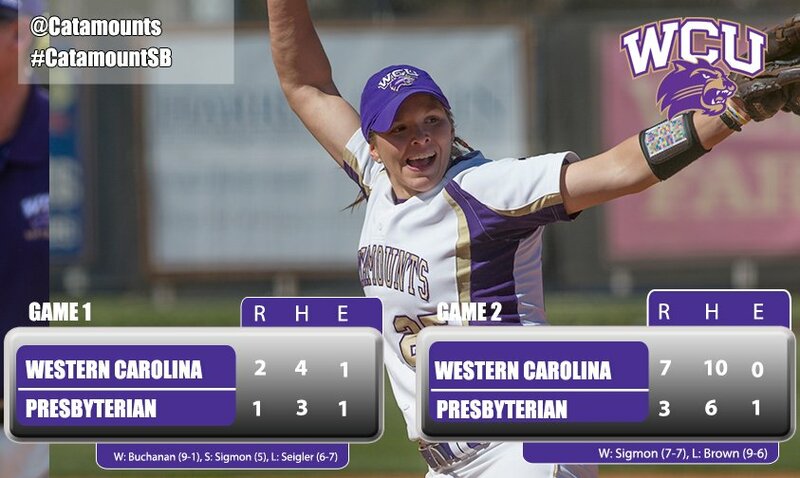 Sammons led the Catamounts’ to a 6-2 victory and series win over Big 12 foe Kansas State on Saturday. The left-hander from Wilmington, N.C., tossed seven shutout innings against the Wildcats and allowed only two singles on the day. Sammons retired the first nine batters of the game, and recorded seven strikeouts. 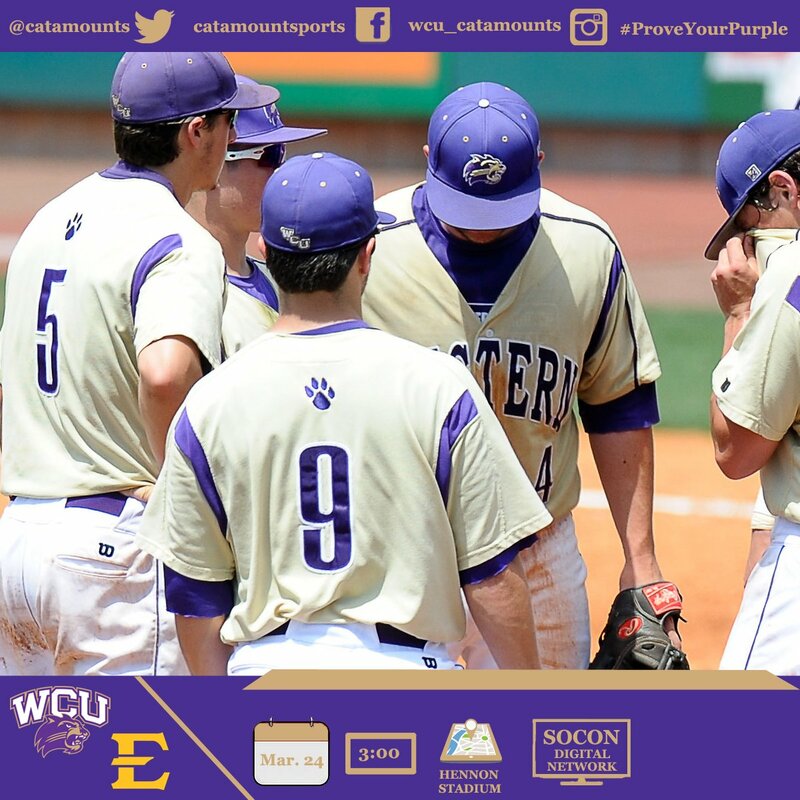 Western Carolina Catamount outfielder Bryson Bowman and left-handed pitcher Tristan Baker were named the Southern Conference "Player" and "Pitcher of the Week", for games played March 14-20. 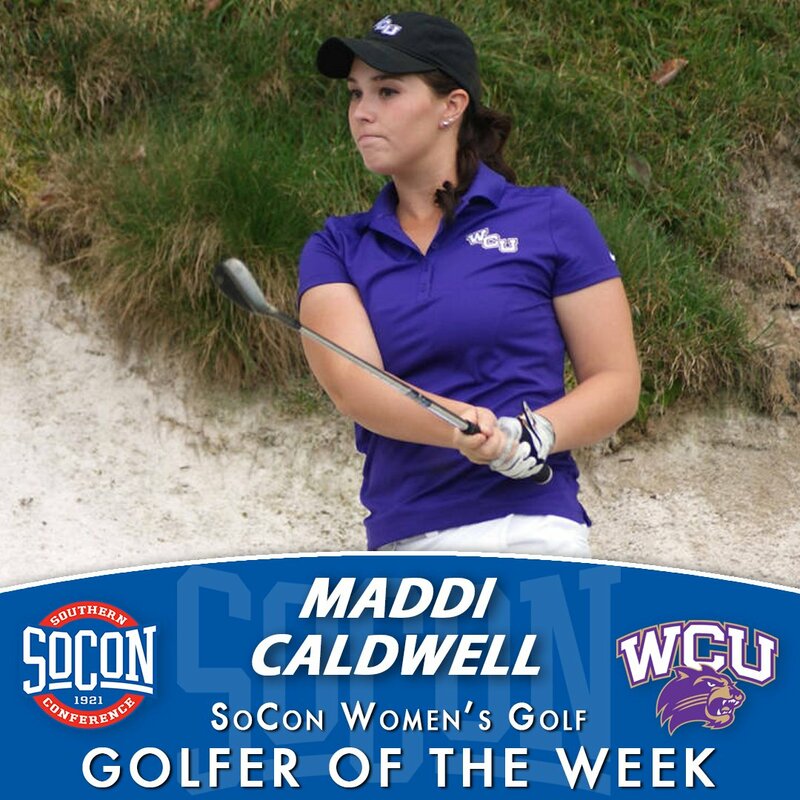 The Catamounts swept the awards after posting a 4-0 record that included a win over a Gardner-Webb squad that entered the contest 17-1 on the year and a three-game sweep at the Big 12’s Kansas State. Tristan Baker earned a save and a win on the week to win the Pitcher of the Week honors. He struck out eight against just three walks and did not allow a run. The rookie from Charlotte, N.C., went 2/3 of an inning against Gardner-Webb on Wednesday, walking two and striking out two in a scoreless outing to nail down his first collegiate save. Baker went a season-high seven innings Sunday in picking up his second career win, not allowing a run on six hits and a walk. He struck out six and retired seven straight batters from the third through fifth innings. Bryson Bowman hit .471 and slugged 1.118 on the week, posting three multiple-hit games. Eight of his hits were for extra bases as he hit three home runs and two doubles and totaled nine RBIs and RBIs and three runs scored. He had a three-run home run in the first inning, a solo homer in the seventh and an RBI single in the eighth. 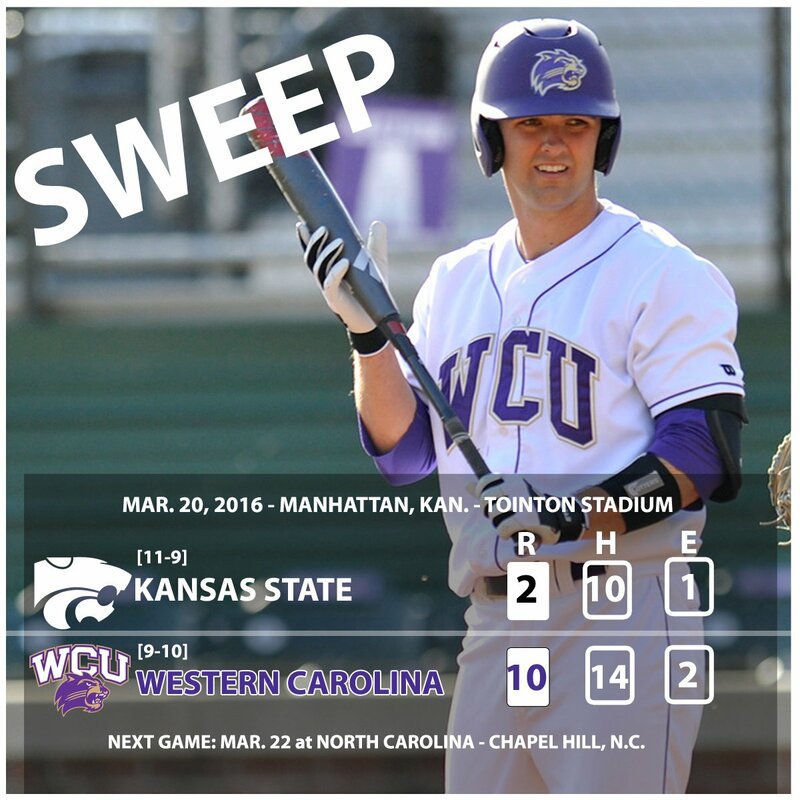 He went 5-for-12 against the Kansas State Wildcats in their first nonconference three-game sweep at home since 1993. Bowman had two hits in each of the first two contests, including the eventual game-winning three-run homer in the seventh inning of Friday’s 7-5 victory. He had an RBI double and scored twice in Sunday’s 10-2 win. The Cats will travel to the University of Vermont on Wednesday night at 7 pm in Burlington, Vt.
"We are very pleased and excited to be selected to play in the College Basketball Invitational," said head coach Larry Hunter. "Our team is in a good mindset to continue to play and compete. The tournament will give our team, and in particular our seniors, an opportunity to extend our season and experience a post-season tournament atmosphere. Vermont is a quality opponent who has had a terrific season. They lost in the American East championship game to Stony Brook and were 12-3 at home this season." For the first time since the 2009-10 season, Wester will be participating in a postseason tournament. The Vermont Catamounts compete in the America East Conference and advanced to the AEC Championship game where they fell to top-seeded Stony Brook. The match-up Wednesday will mark the first meeting between the Catamounts in any sport. Due to forecasted weather on Sunday, Indiana and Western Carolina will play a double header on Saturday, March 12. First pitch of game one is slated for 12:05 p.m., while game two will begin roughly 40 minutes after the conclusion of the first contest. Each WCU spring football practice is open to the public. 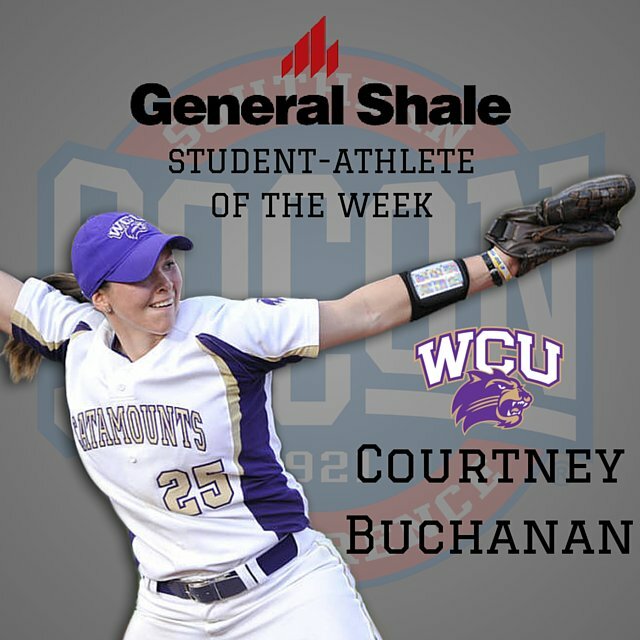 Western Carolina will honor Catamount softball alumnae on April 2 during a Southern Conference doubleheader with UNCG scheduled to begin at 1 p.m. The 10th anniversary team will be recognized between the doubleheader with the Spartans. In addition to beating Wofford, Western Carolina and Paws won the Ingles Markets Mascot Challenge. We won $1,000 that goes to the scholarship fund. Purple & Gold's "Player of the Game" for Saturday's SoCon quarterfinal basketball game resulted in a Co-Players of the Game, with senior guard Mike Brown and senior forward Torrion Brummitt. 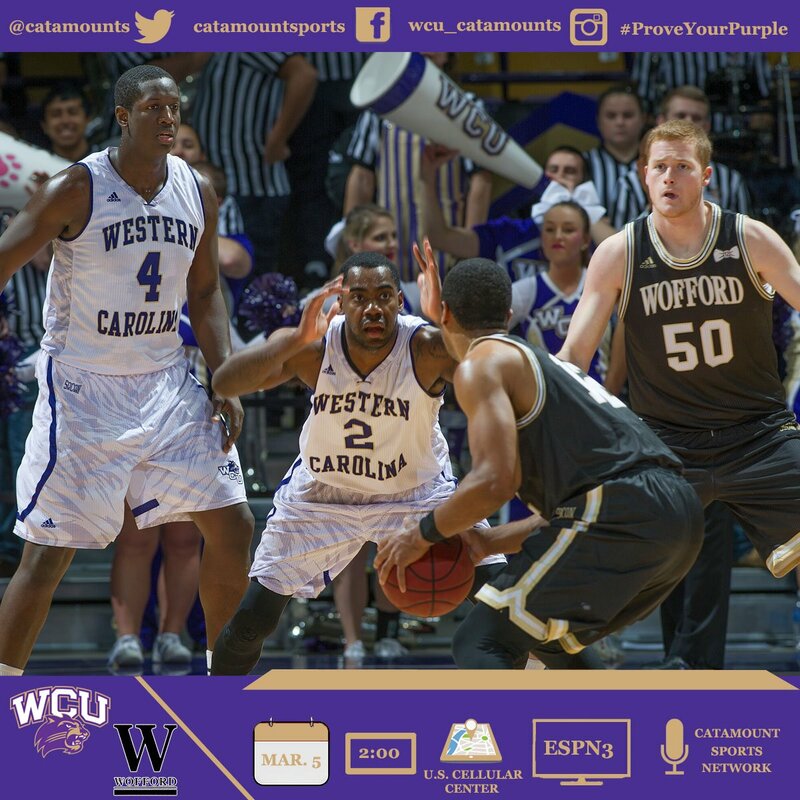 Brown scored a career high 34 points in the Catamount's double overtime win over Wofford, 88-83. Brown hit 11 of 21 field goal attempts, was 3 of 5 beyond the arc and went 9 of 10 from the free throw line. He pulled down 6 rebounds, 2 offensive rebounds and 6 defensive rebounds. Brown had 3 assists and 2 turnovers. Brummitt had his fifth double-double of the season, scoring 25 points and pulling down 14 rebounds. He hit 6 of 18 field goal attempts, and was 13 of 19 at the free throw line while he pulled down 4 offensive rebounds and 10 defensive rebounds, and had 3 assists. Purple & Gold congratulates both Mike & Torrion on their selection as Co-Players of the Game.